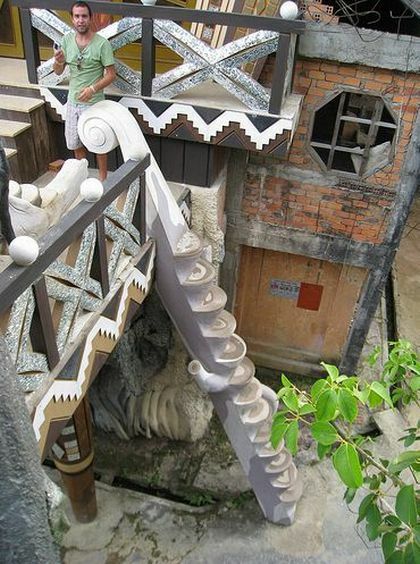 This house in Vietnam is officially called Hang Nga Guesthouse. 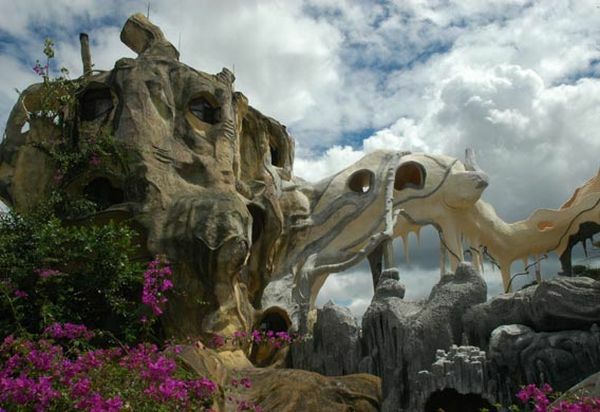 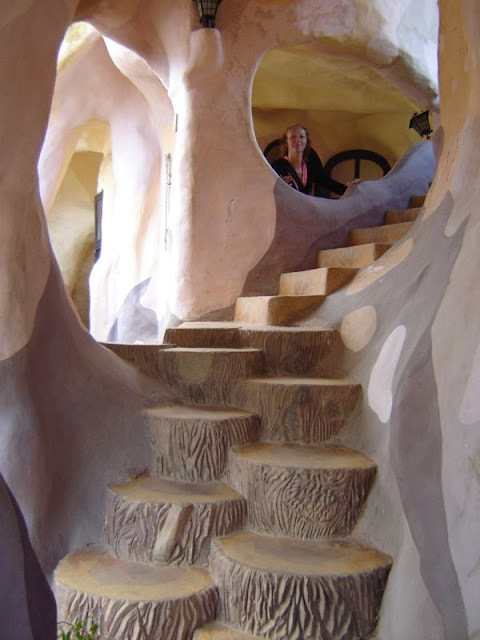 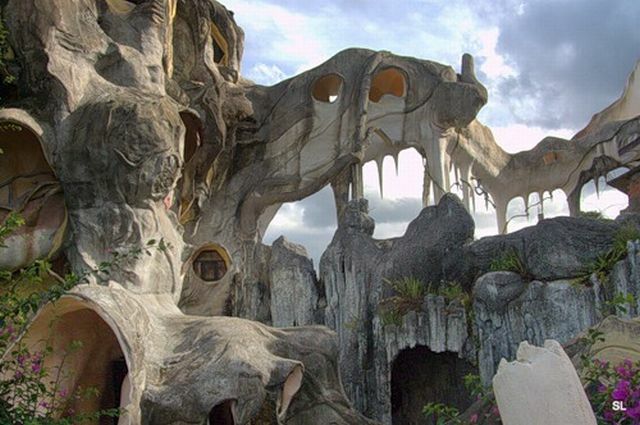 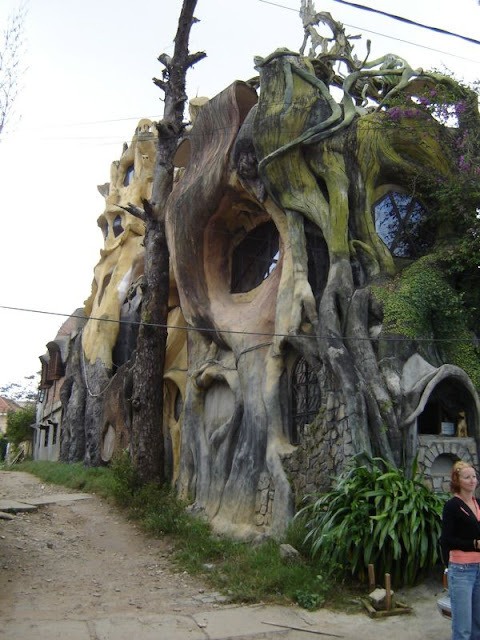 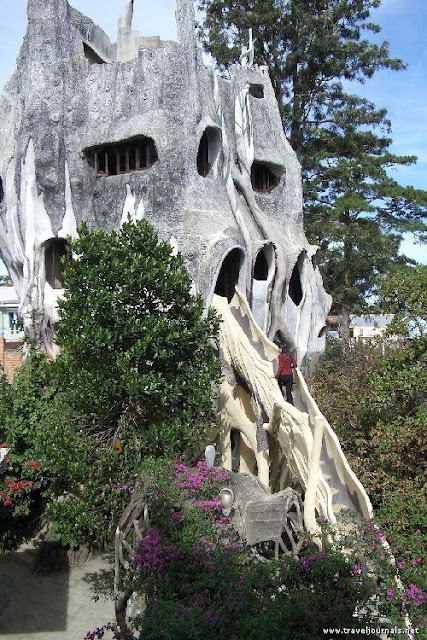 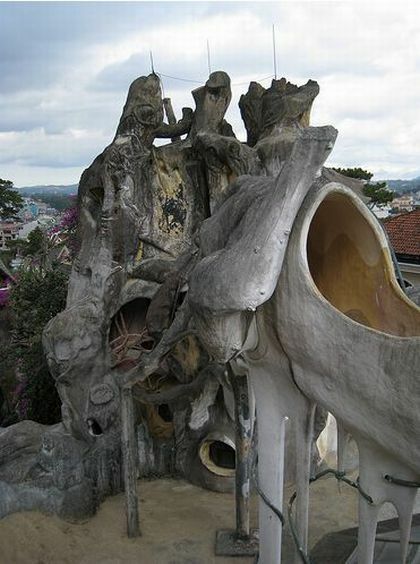 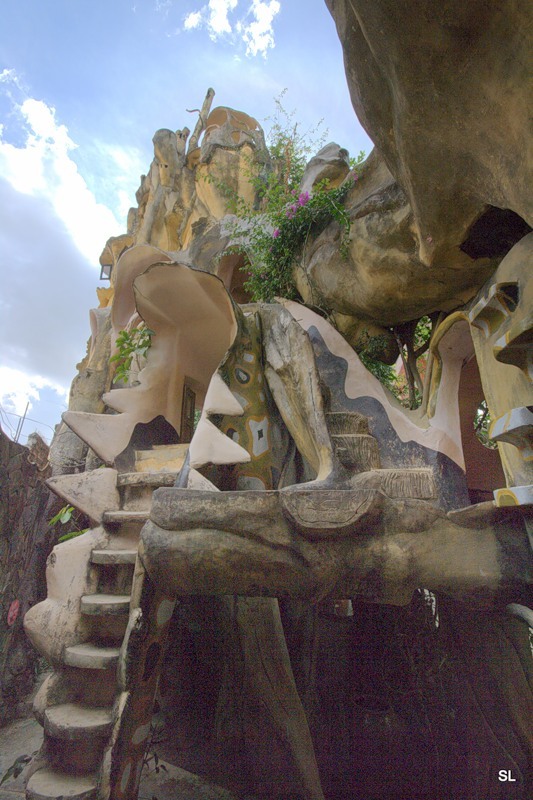 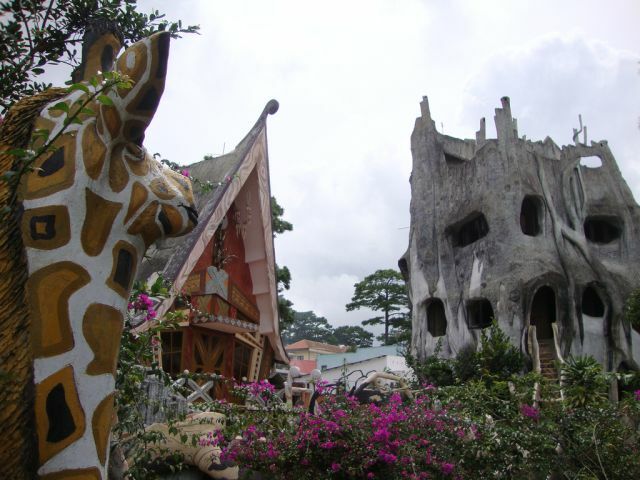 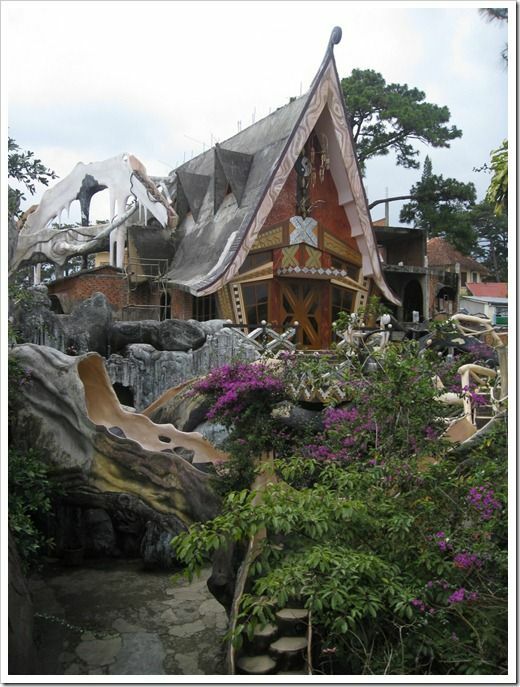 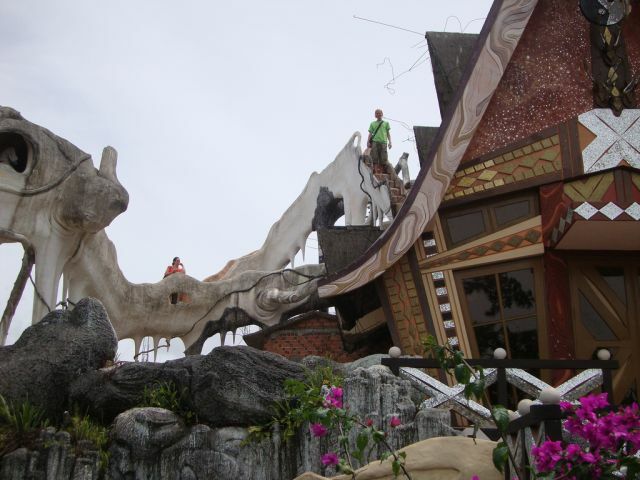 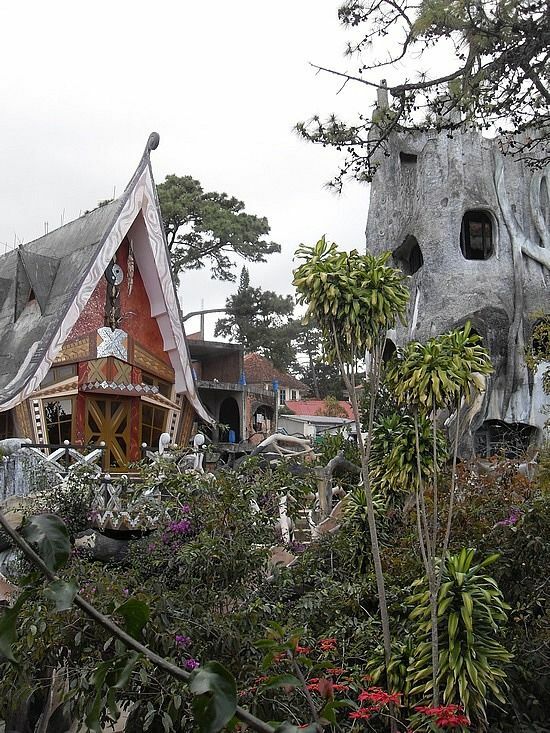 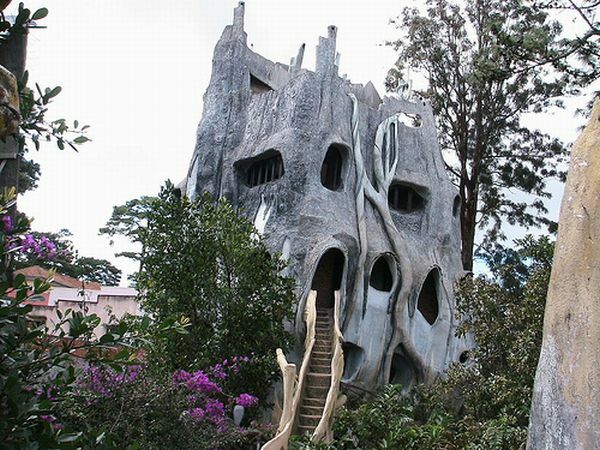 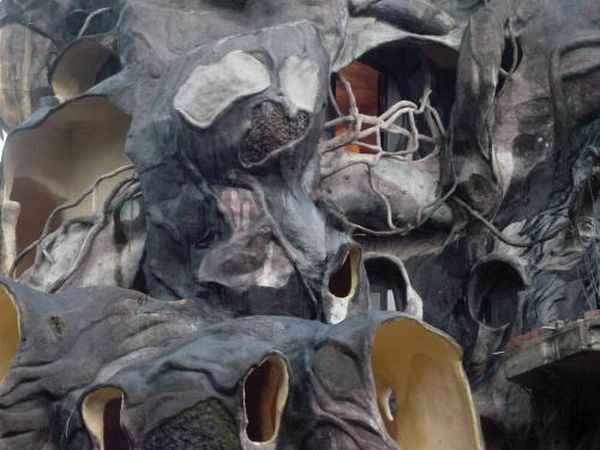 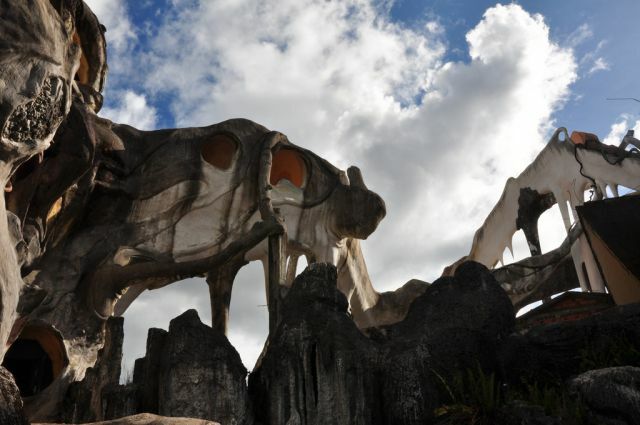 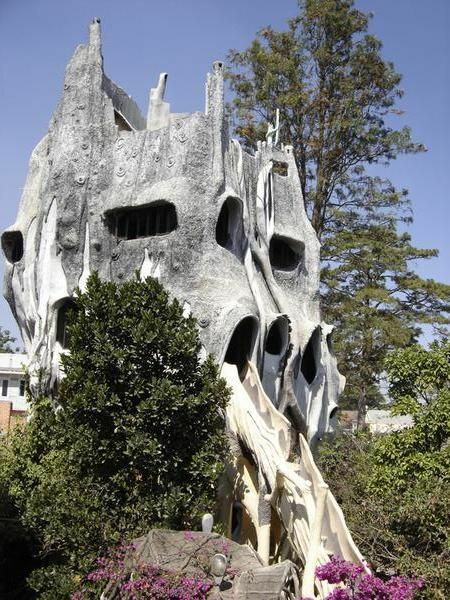 However all locals refer to this architecture masterpiece as Dalat crazy house. 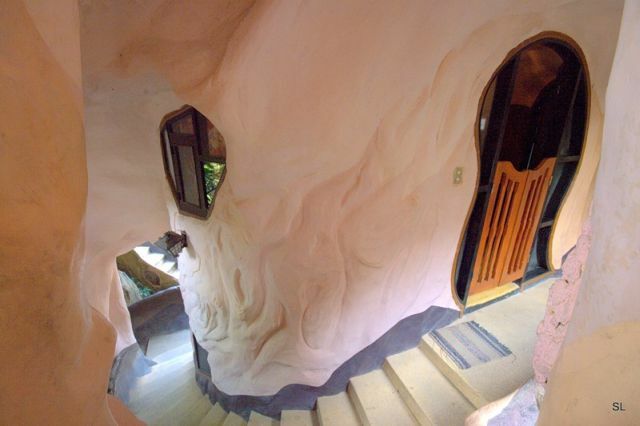 Well, this house is indeed strange because it doesn’t compile to any building conventions. 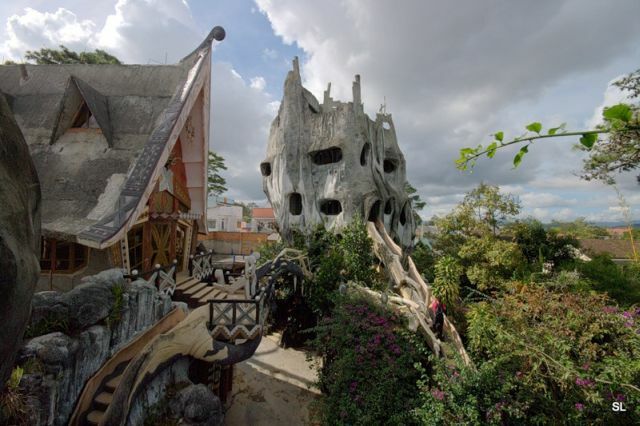 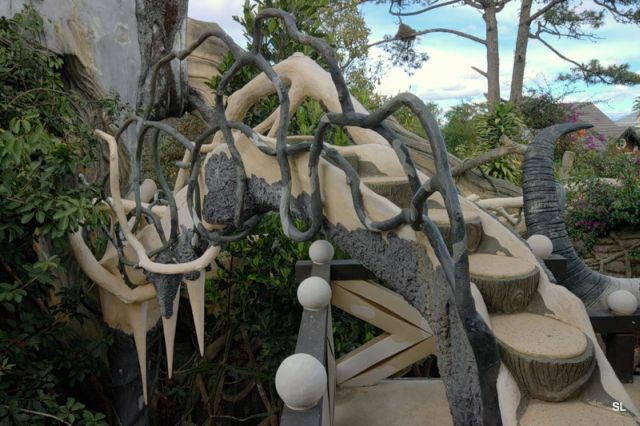 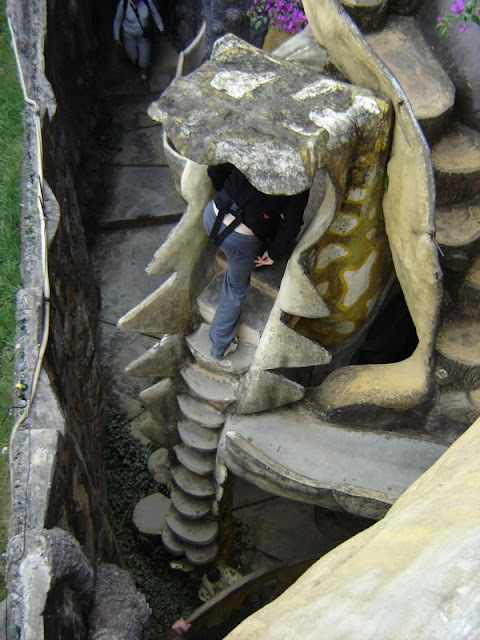 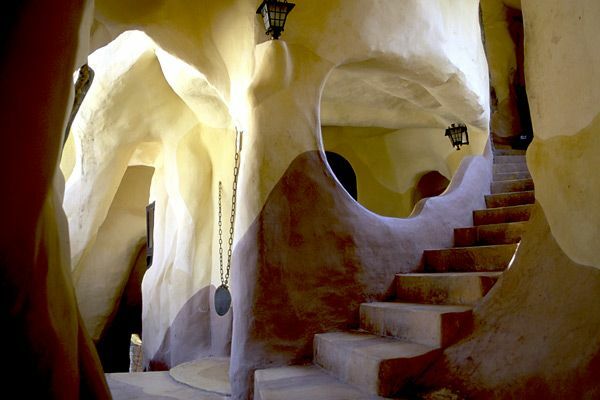 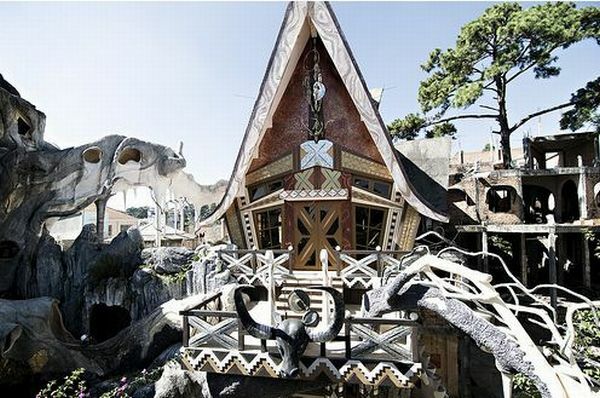 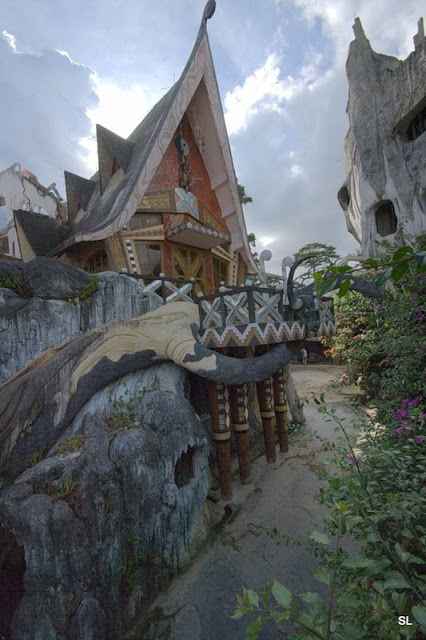 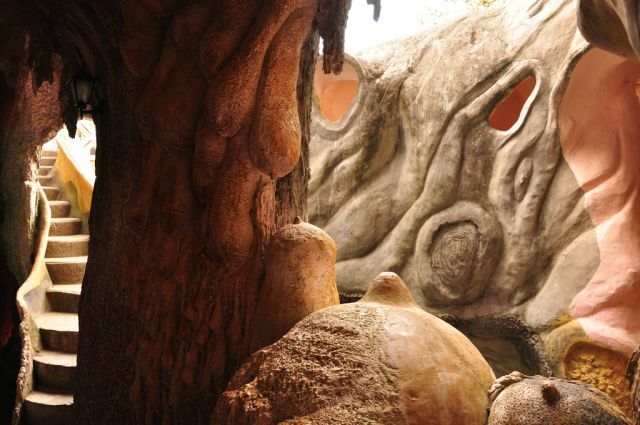 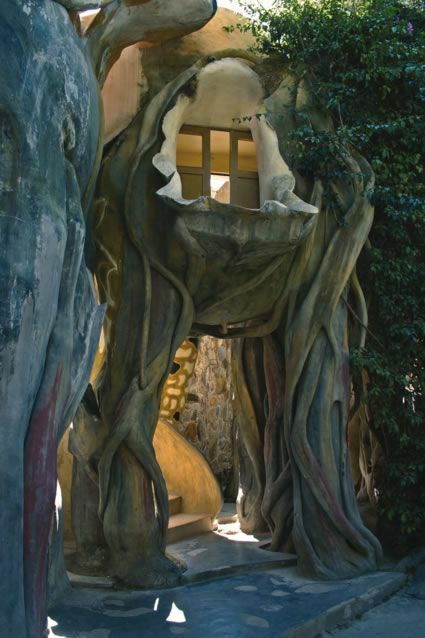 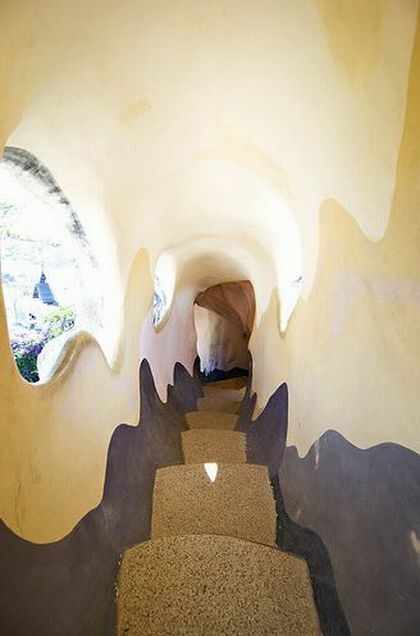 All these unusual turns and twists make Dalat house look like a fairy tale castle. 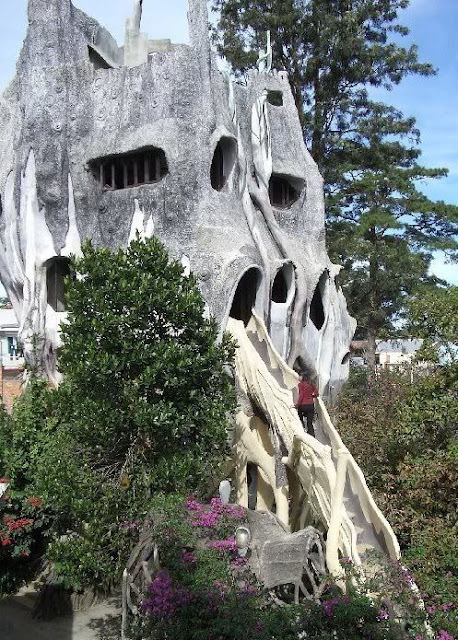 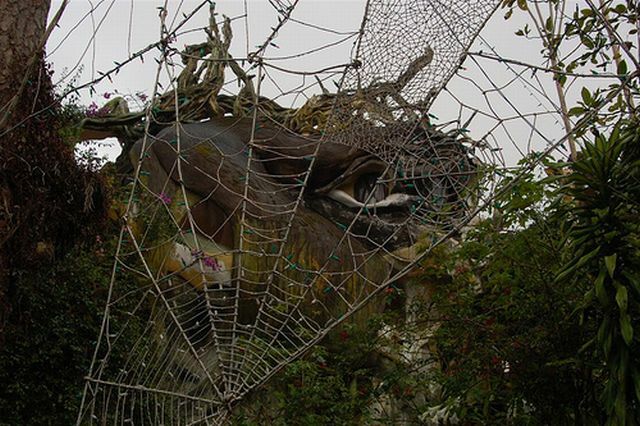 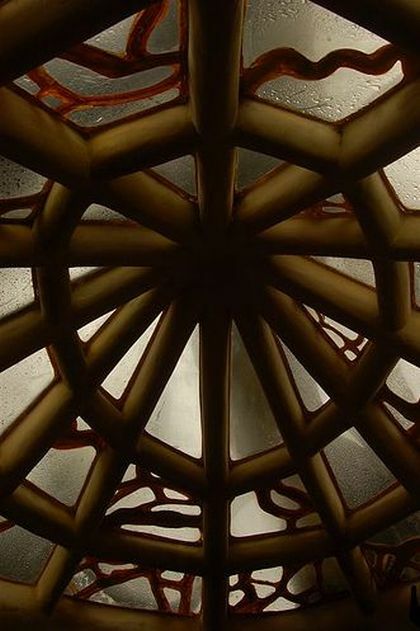 Tourists enjoy visiting this misshapen concrete structure with unexpected things like spider webs, animal figures and mysterious creatures inside. 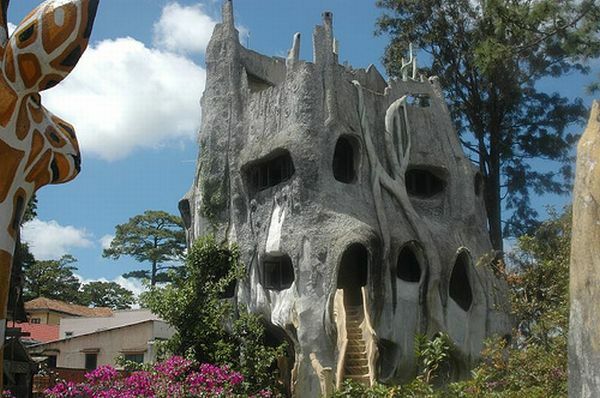 The base of this house is a tree. 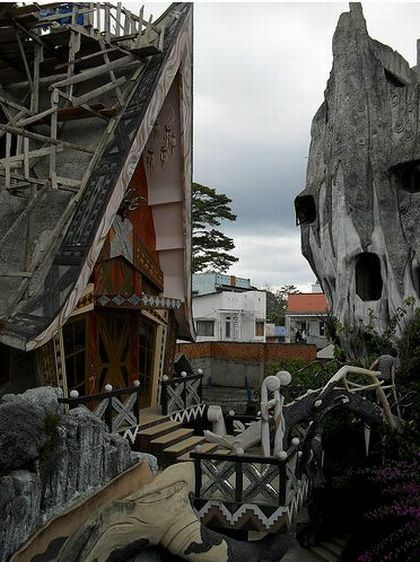 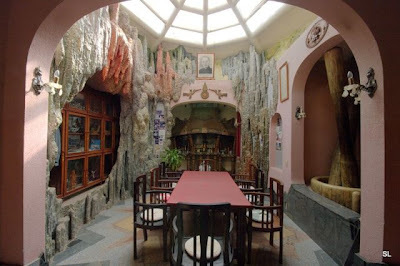 Crazy house’s architect is Hang Nga, a woman whose father was the President of Vietnam back in 1980s. 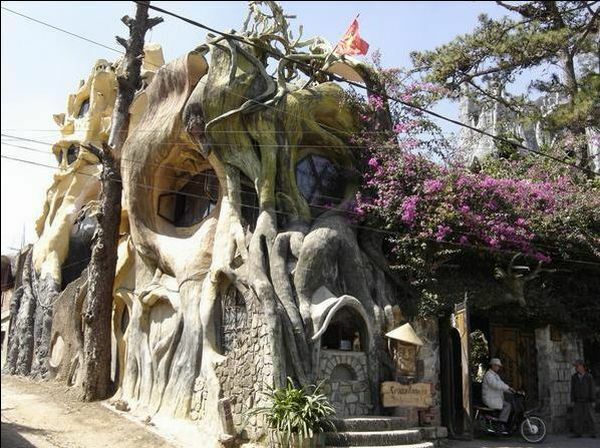 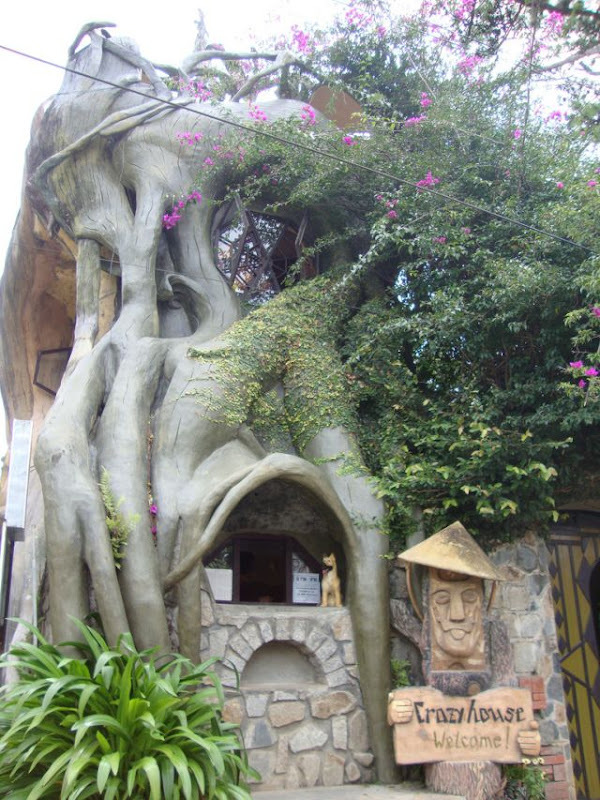 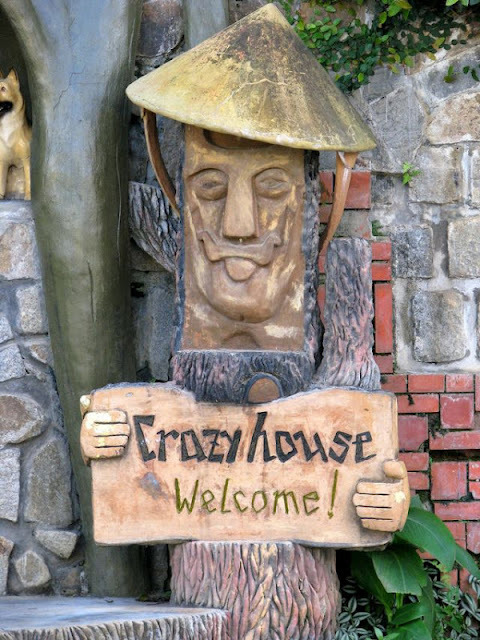 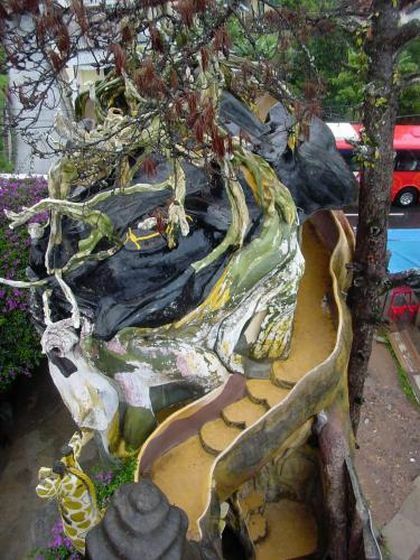 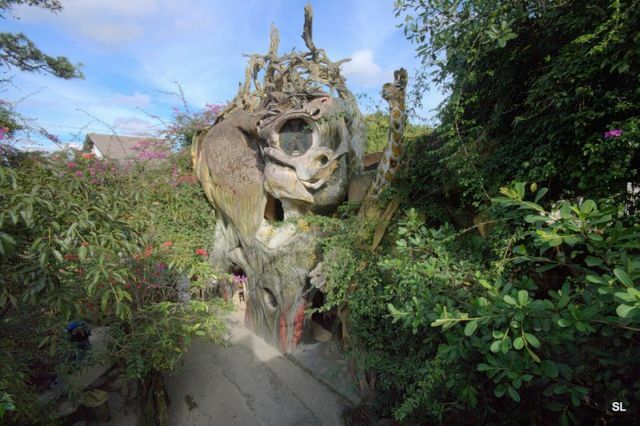 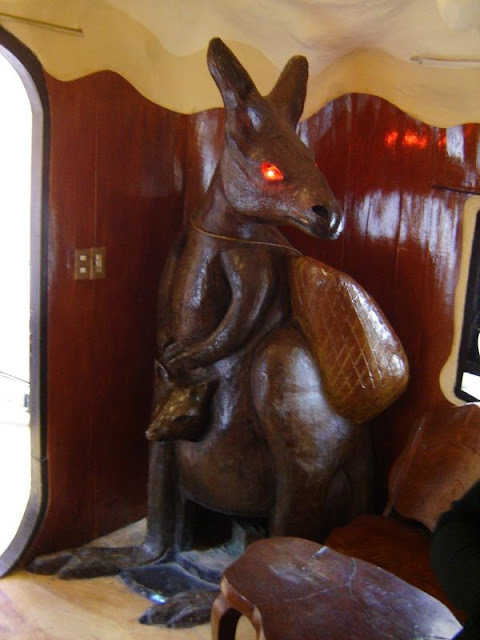 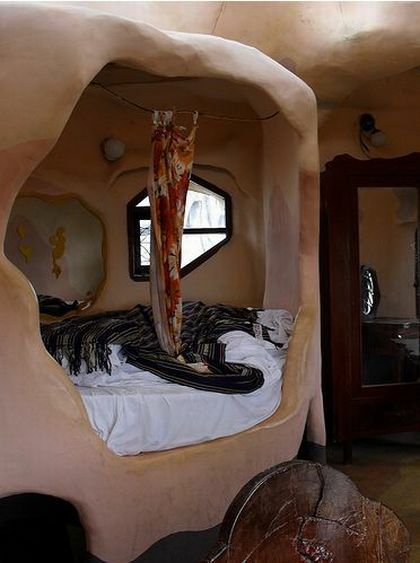 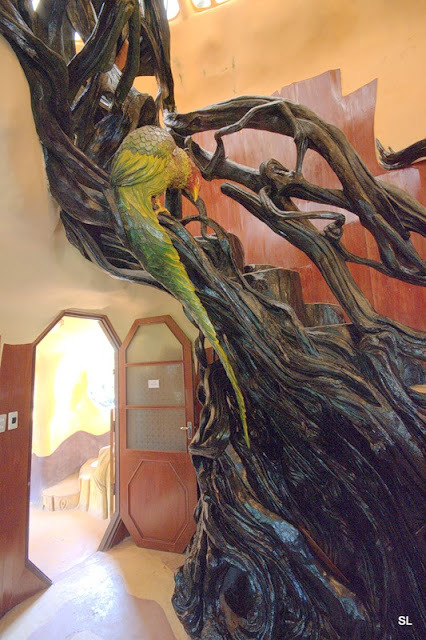 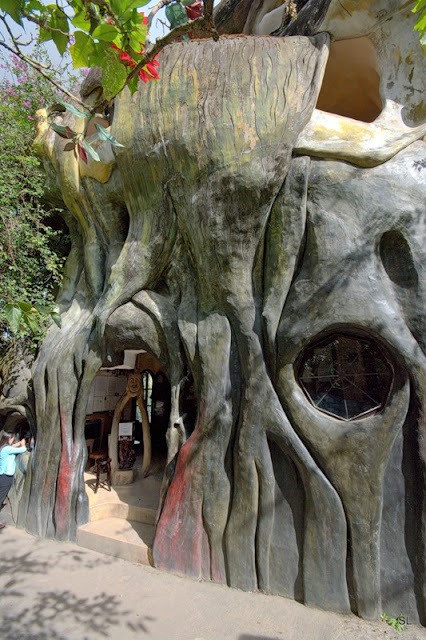 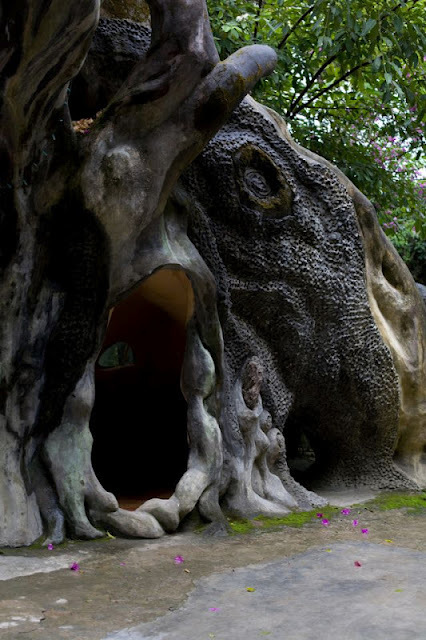 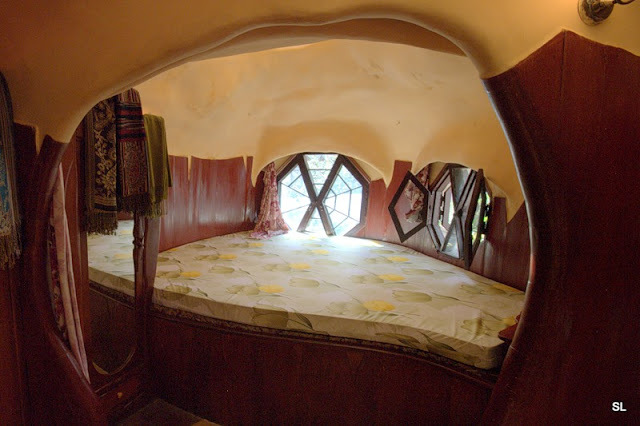 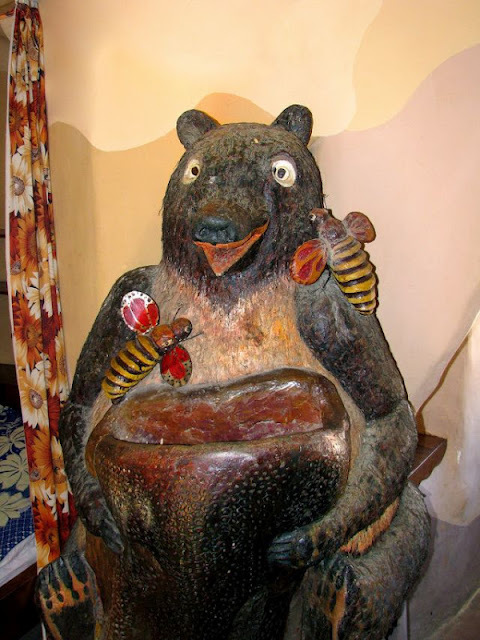 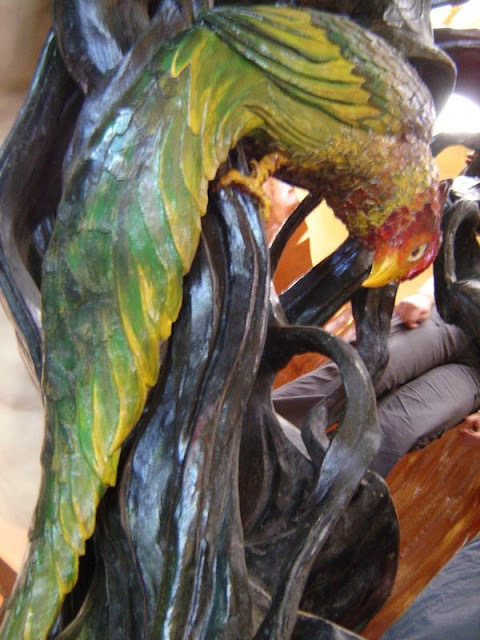 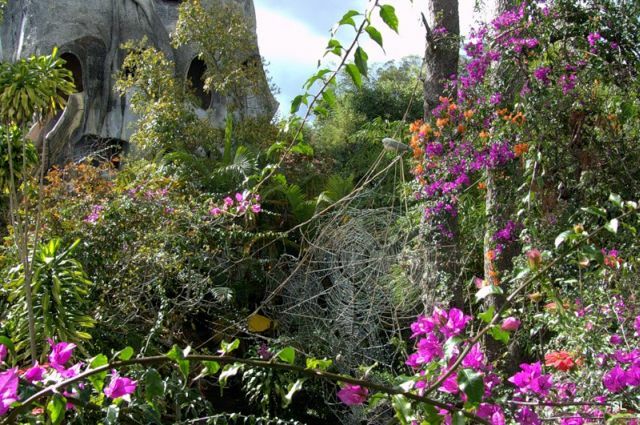 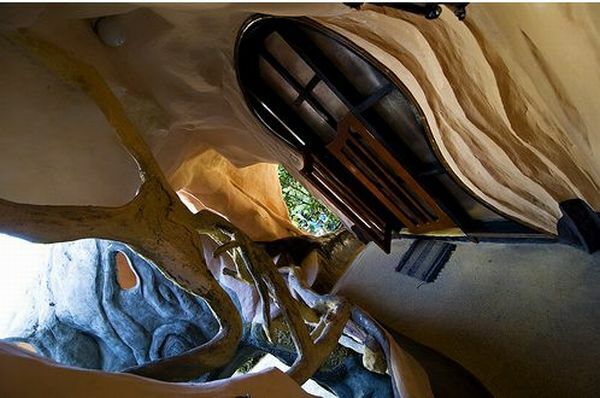 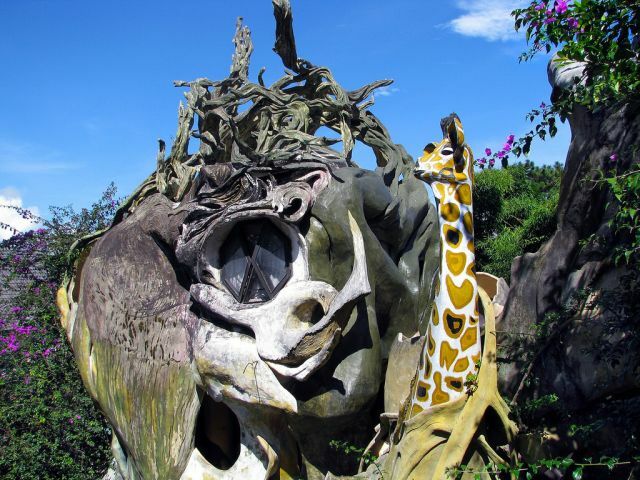 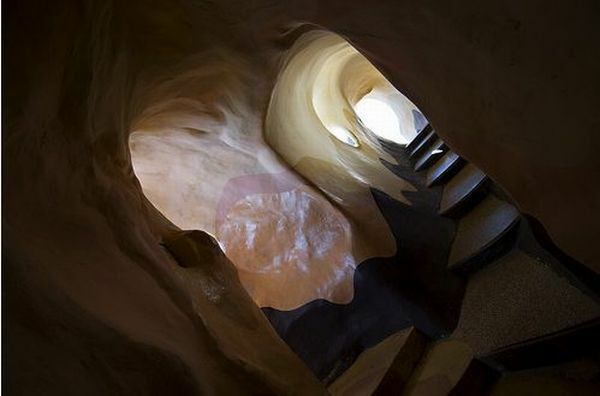 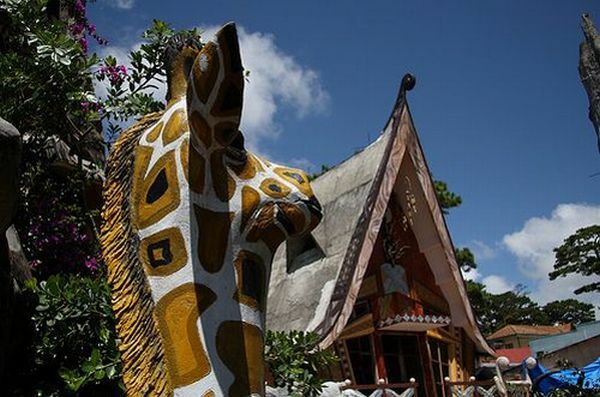 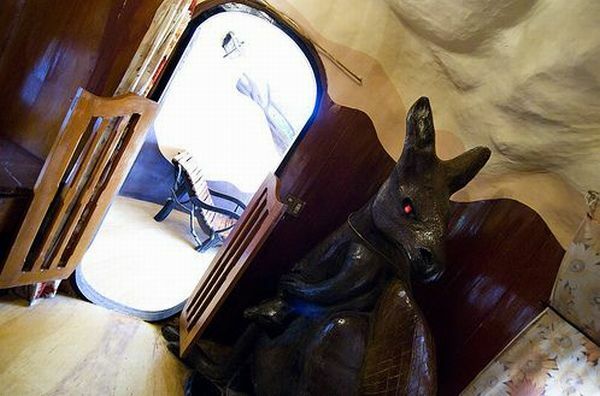 2 responses to "Dalat Crazy House in Vietnam (51 pics)"
FRANCE.....A BROTHER FOR YOU !